Unlike the removal from Freeview and Freesat, the channel says the loss of service on other platforms is temporary. 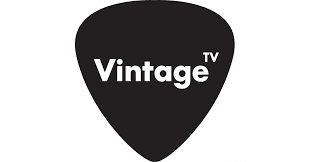 Until today, the channel was on Sky 367 and Virgin 343. Last week, the channel pulled its Freeview signal, and started signposting viewers to try out an online stream of the channel via a new part of its website. Earlier this year, it pulled its service from Freesat, blaming the company's new carriage fees - Freesat subsequently denied any such change. At the present time, the channel's raw satellite feed has reverted to colour bars. This means that Freesat users who have manually tuned in the channel following its removal from Freesat's Electronic Programme Guide can also no longer receive the channel.